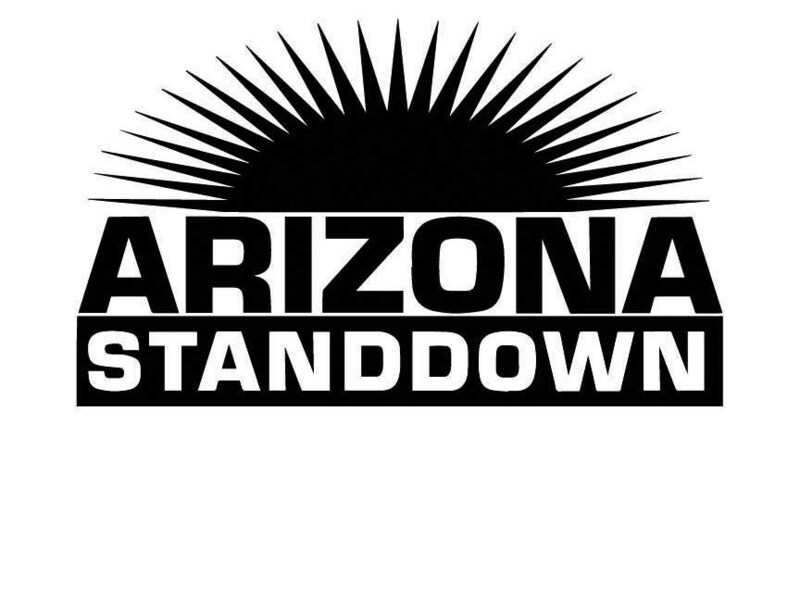 Since 2001, the Maricopa County StandDown, coordinated by the Arizona Housing Coalition‘s Arizona Veterans StandDown Alliance, has served military veterans and their families experiencing or at risk of homelessness in our state’s capital. Growing to one of the largest events of its kind in the country, over 2,100 veterans were served at the 2017 event, connecting them to critical supportive services to help them gain and maintain housing stability. Now we are ready for another year and we expect about the same number. ALL ON-SITE SERVICES OPEN TO U.S. MILITARY VETERANS & THEIR FAMILIES: ALL SERVICES OPEN TO THOSE WHO REGISTER ON-SITE ON 1/25 OR 1/26.